Coconut BUTTER is obtained from Coconut oil through our innovative process, preserving all the properties from the oil. Our method does not use any hydrogenation process. 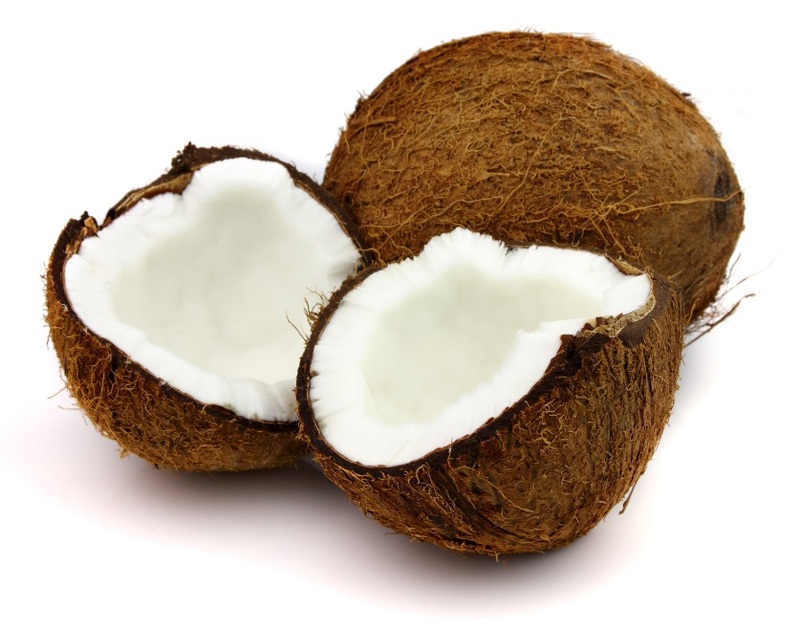 Coconut oil is valued for its nutritive, cosmetic and medicinal properties. It's an effective moisturizer on all types of skin, including dry skin. Therefore, it is a safe solution for preventing dryness and flaking of skin. It also delays the appearance of wrinkles and sagging of skin, which normally accompany aging. -building up body and structure in a formulation, stabilizing emulsions and adjusting viscosity. Packaging: White plastic pails, 25 kg net. Shelf Life: 12 months in original unopened packaging.